Have you ever been out traveling and suddenly you notice your phone battery is low. This day in age we certainly can’t survive with a dead cell phone battery. There are several portable chargers on the market, but I recently purchased one that you can swap out when it dies for a recharged one at Disneyland. 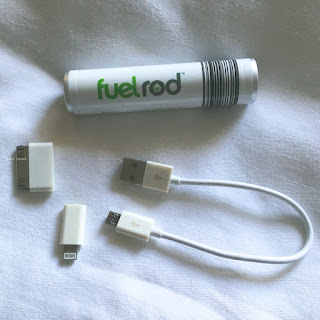 It’s called a fuelrod and it is a small portable charger that basically has enough “juice” to recharge your phone once. 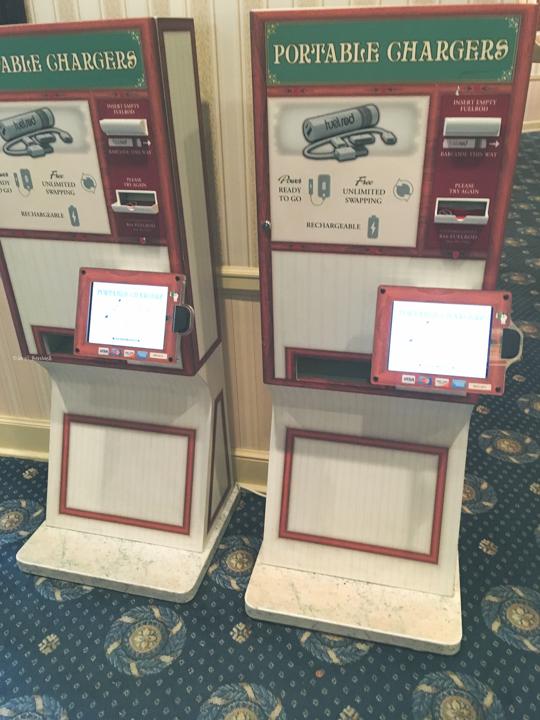 You can purchase one at the airport, online or at one of the swap stations. 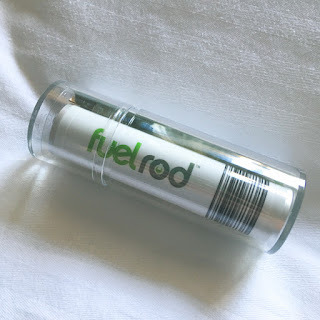 I purchased mine with a coupon code for $18 at the Sacramento Airport (cheapest place I found it), but you can also purchase it at other fuelrod stations (price varies). It comes in a tube with charging cords that work with a variety of cell phones. When the charge runs out you can plug it into a usb to recharge it or you swap it out at one of the stations. There are several fuelrod stations at various airports across the US, but what I discovered is “The Happiest Place on Earth” has several fuelrod swap stations both in the Park and in Downtown Disney. 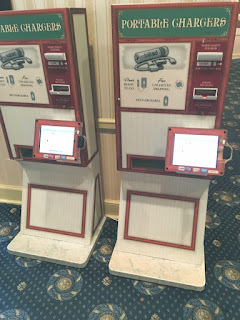 With the new Disneyland app one relies on their phone to check the wait times on rides and get fast passes, having a way to charge your phone is very important. 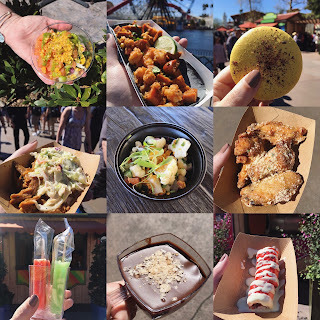 It was very convenient to charge my phone with my Fuelrod and then swap out for a fully charged one on my last vacation at Disneyland. Swapping out the fuelrod is extremely easy with the directions on the screen. Basically you select swap on the screen and drop in your fuelrod in the swap spot and bam a new one drops out. It doesn’t get more convenient than that! 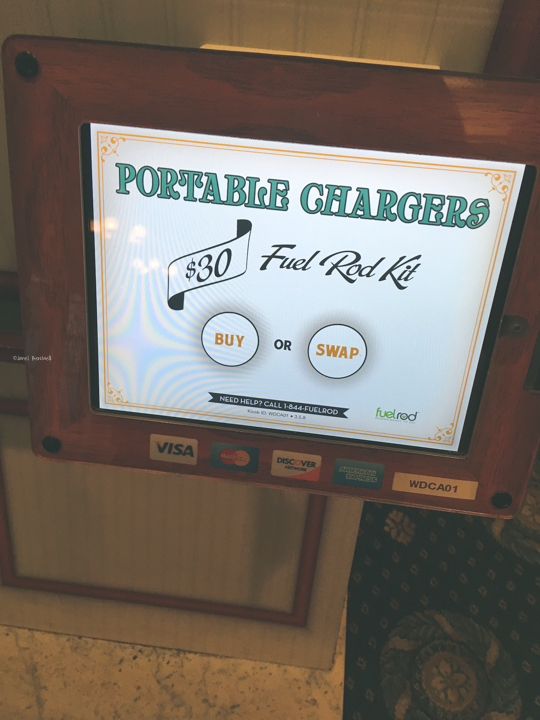 The best part is there is no limit to how many times you can swap out your Fuelrod portable charger either.